Easy to schedule. Polite and knowledgeable staff. Quality repair. Great service, great staff, would recommend to anyone! Great experience and wonderful experience! 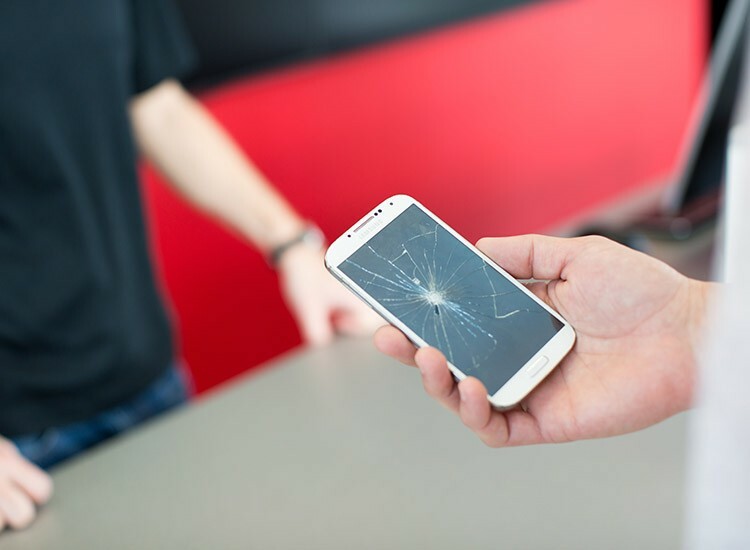 uBreakiFix is the leading professional in smartphone and device repair in Nashville! 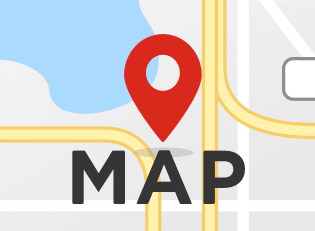 We are conveniently located at 400 21st Street Suite 202, in Vanderbilt Square next to Starbucks. You can drop off your device on your way to class or work, or you can grab lunch or a coffee while your device is being repaired. Today our lives and business are tied closely to technology. When it breaks, runs slow or is damaged, it can cause numerous challenges. At uBreakiFix we understand the stressfulness and importance of getting your device diagnosed and properly repaired in a timely fashion. Whether it’s a cracked glass on your smart phone or tablet or something more serious like a virus or dropping your device in water, we’re here to help. We repair a variety of devices such as iPad, iPod, iPhone, Samsung, HTC, Blackberry, LG and Motorola. In addition, we are highly skilled in PC’s, Mac computers and gaming systems. At uBreakiFix, we sincerely care about your repair experience. Every technician goes through an intensive training process, from check-in to best practices in diagnostics, to repair and our final 7-point quality check performed by a lead technician. We maintain an environment of excellence and constant learning, so no device is too new, and no technology is too complicated. Come meet our friendly repair professionals at uBreakiFix. Our diagnosis is always free, and we offer a 90 day no-hassle warranty and a low price guarantee. We will price match any local competitor and beat them by $5. 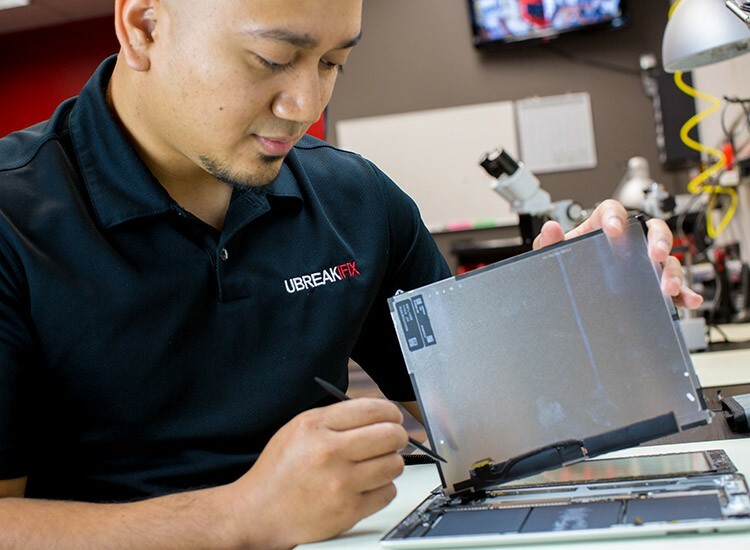 Our goal at uBreakiFix is to earn your loyalty in repair on every device you own.